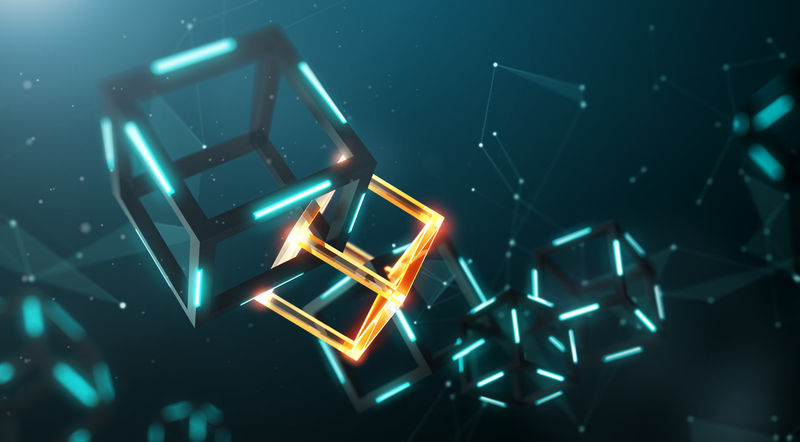 Blockchain: What is it, How does it work…? The blockchain seems rather mysterious to many. For instance, how does the above relationship between listener and musician work? It seems to defy the law of economics. Free music and pay for the musicians? By the way, the blockchain has applications in many spheres beyond music, such as banking, insurance, government. At this point, our friends at iqsdirectory.com will take over to explain blockchain… what it is, how it works and how it’s changing the world! STEVEE | indie musician, Proudly powered by WordPress.